Purchasing car insurance is a necessary part of getting your car on the road. There are plenty of car insurance companies to choose from, and each company has a handful of car insurance policies available to drivers. You may find buying a car insurance policy to be stressful and confusing, but it doesn’t have to be a difficult process. The experts at Drivers-Licenses.org can help you select a type of insurance coverage. The breakdown about car insurance below can help drivers find the coverage that best fits their needs. 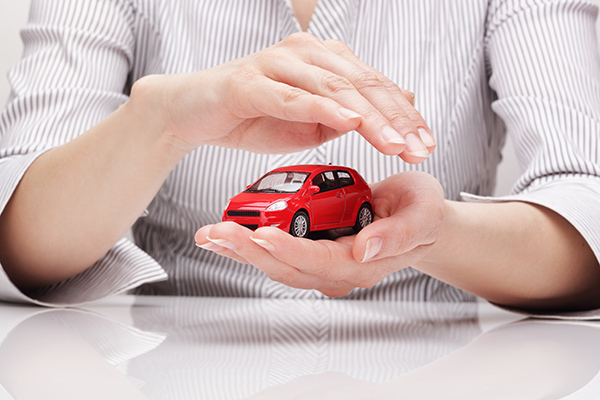 Liability car insurance is the cheapest option when choosing a type of coverage. Most states require you to have this basic form of coverage to drive your car. Liability insurance covers any physical injury inflicted upon the person you get into an accident with if you are at fault. This type of coverage also covers any damage to the other person’s vehicle. This gives you financial security if you get into a collision and you are at fault. Liability insurance does not cover any damages done to your vehicle – or yourself. The team at Drivers-Licenses.org suggests purchasing a more extensive policy to ensure the coverage of your own vehicle. You can’t control what happens to your car while it is parked, especially when it comes to bad weather or natural disasters. Comprehensive insurance covers damage inflicted to your vehicle in a way other than a collision. This may include damage caused by a natural disaster, such as an earthquake, a hurricane or a tornado. Damage by fire, vandalism or theft may also be covered. Experts at Drivers-Licenses.org recommend this form of coverage if you live in an area prone to destructive weather or high crime. This type of car insurance coverage is optional, but it may be the added coverage you need to cover car expenses in the event of an emergency. Unexpected car repairs can be extremely costly, and it is especially stressful when it is no fault of your own. Comprehensive car insurance can make sure you are prepared for whatever comes your way. Even the most cautious drivers may find themselves in an unexpected traffic accident. Although being a safe driver may decrease your chances of getting into a collision, having car insurance that covers any damage done to your vehicle in the event of an accident can save you from future financial stress. Collision car insurance helps you pay for any car repairs needed after you are in an accident. Car repairs can be extremely expensive, and this form of coverage makes sure you don’t have to worry about affording these expenses on your own. This form of car insurance is optional, but the expert team at Drivers-Licenses.org suggests all drivers consider it when choosing a type of car insurance. Collision insurance is a more expensive coverage option, but it allows you to rest assured that an unexpected accident won’t keep you off the road for too long.